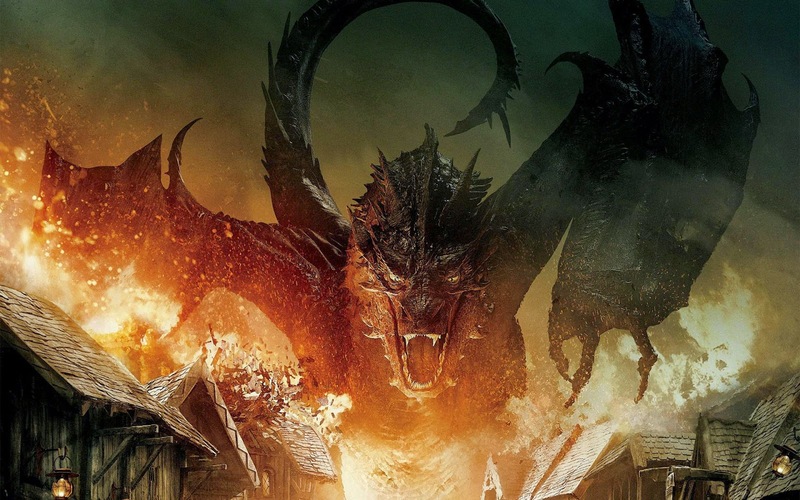 Could The Hobbit: The Battle of the Five Armies Be the Best Hobbit Films? It's amazing how quickly the last Hobbit movie is approaching. In less then three weeks, The Hobbit: The Battle of the Five Armies will conclude not just the Hobbit trilogy but as well as Peter Jackson's Middle-earth films (and probably the last films for a while). The Lord of the Rings is highly regarded as fantastic movies and are, in my eyes, masterpieces. While The Hobbit films haven't been met with such claim as it's predecessors, they are still considered good movies. So there has naturally been a lot of anticipation for The Battle of the Five Armies. And as the release date is in a couple weeks, we are now starting to see the first wave of critic reviews. So far, most of them have liked it. It has a 70% on Rotten Tomatoes but there has only been ten reviews. That means seven critics liked it and three didn't. It's sure to go up as more reviews come out and probably even out somewhere in the 80s. The critics are saying it's the best of the Hobbit films and comes closest to recapturing the feel of The Lord of the Rings trilogy. It has flaws but it is a great end to the saga. I'm happy that these are the reviews. I'm not expecting this to be Return of the King, but I am hoping that it will end us on a high note. And it seems as if it will. What do you think? Are you looking forward for The Hobbit: The Battle of the Five Armies? What do you think of the critics reviews? Leave your thoughts in the comments section below.